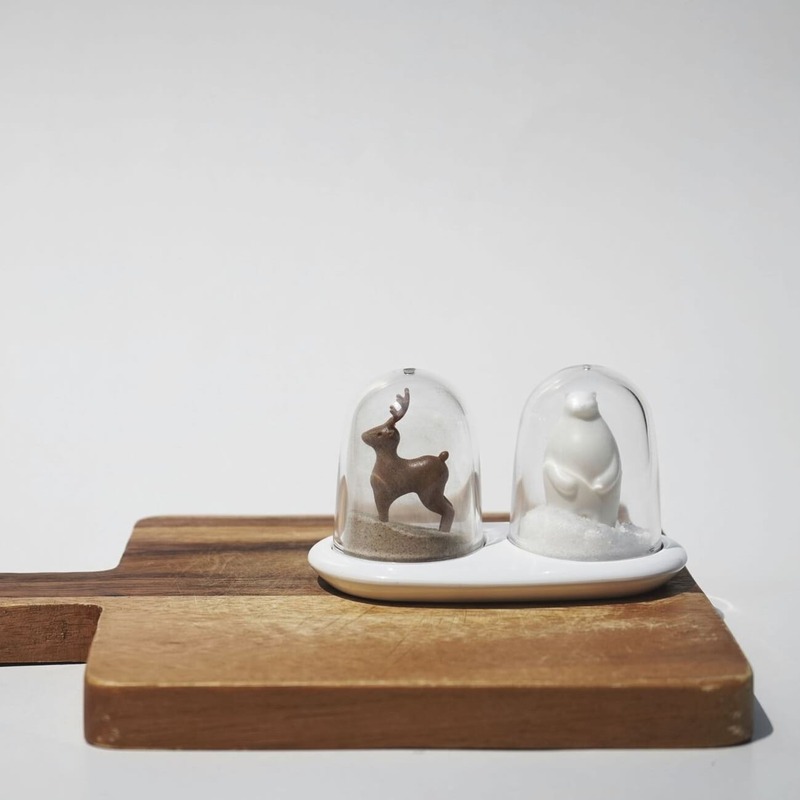 There is no excuse for having boring seasoning shakers when you can spice up your dining table or kitchen with the Wildlife Salt and Pepper Shakers by Qualy. 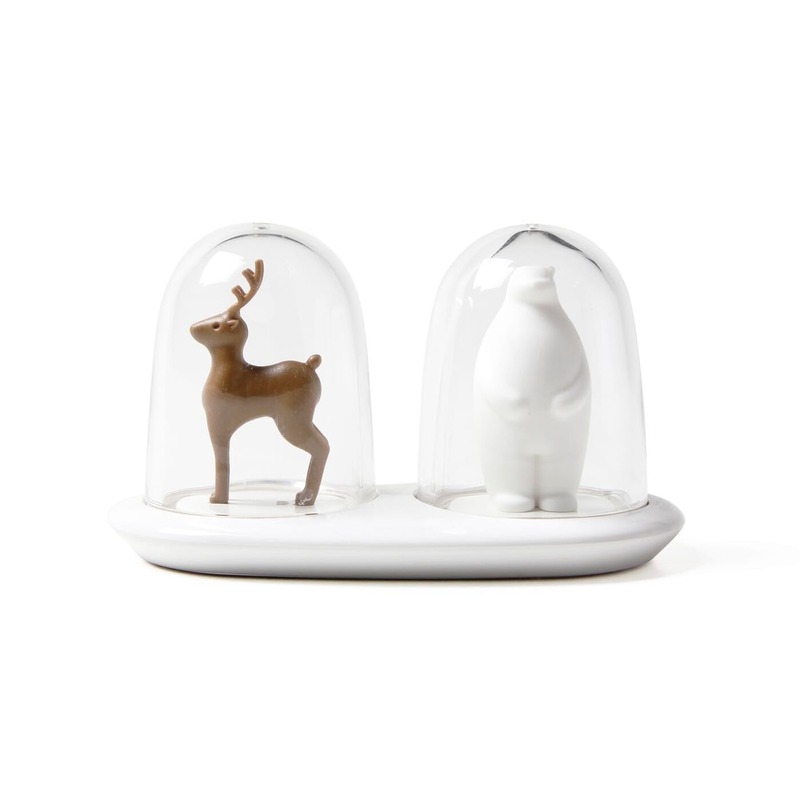 Each shaker is beautifully crafted, with the salt shaker featuring a polar bear and a deer, these salt and pepper shakers will bring a touch of wilderness to your table and kitchen! 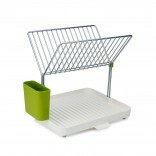 The shakers come with a handy rack and in a nice package, which makes it a great housewarming gift! Materials: Methacrylic Resin, Polypropylene, ABS resin. Shaker dimensions: Ø 4.8 cm × height 7 cm each.